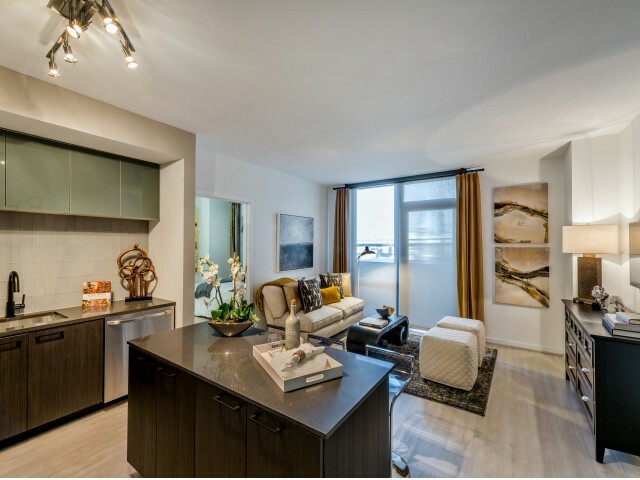 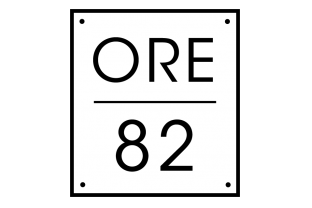 With a plethora of apartment and community amenities, ORE82 will feel like home. 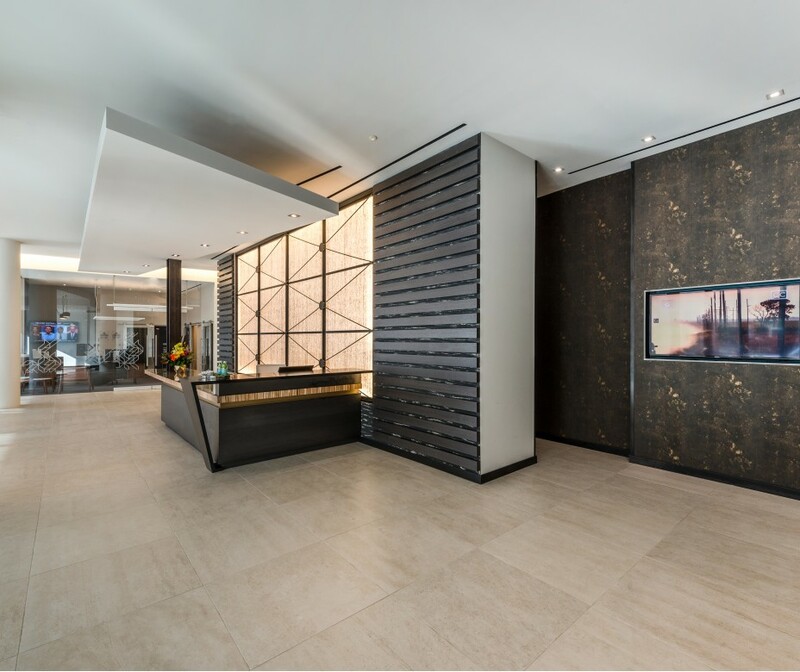 Personal concierge services to take care of your to-dos so you can reclaim your time. 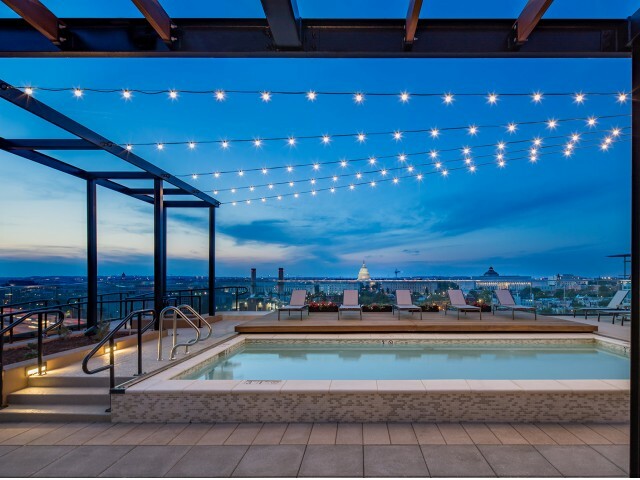 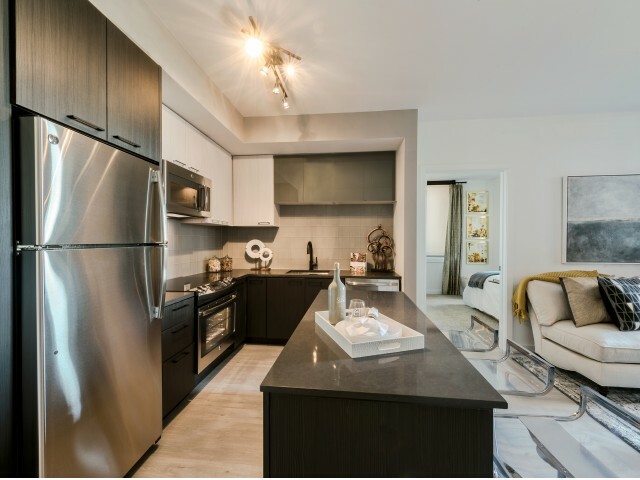 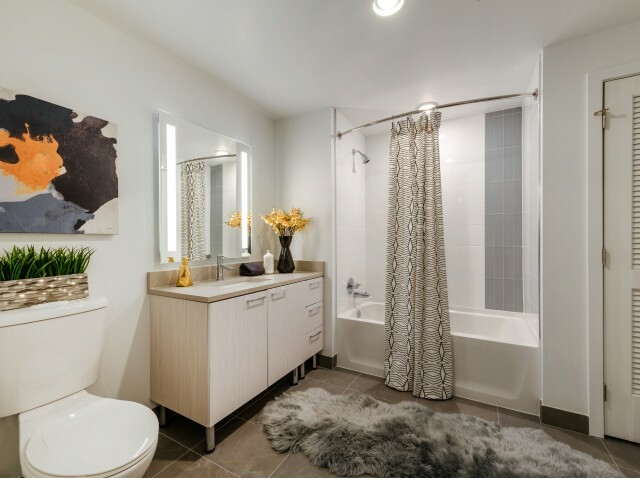 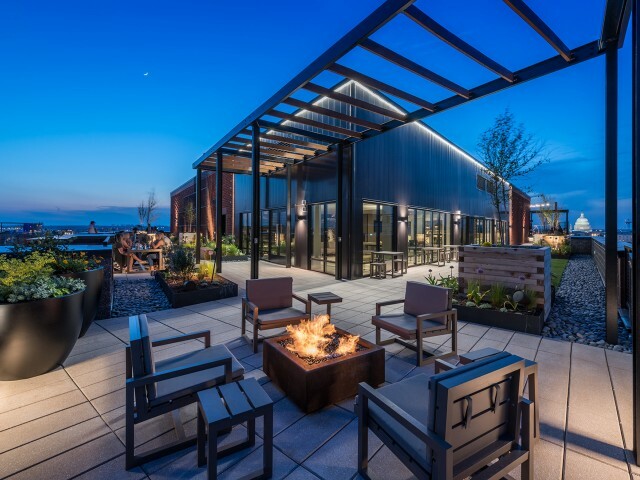 Revel in abundant natural light with select residences enjoying views of The Capitol, monuments, ball park, and the Anacostia river.